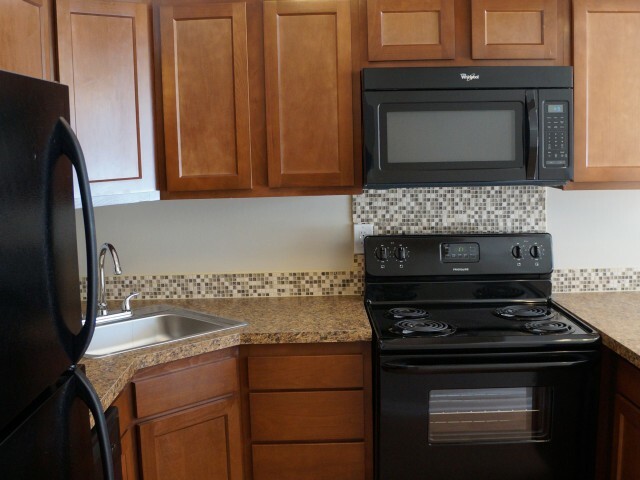 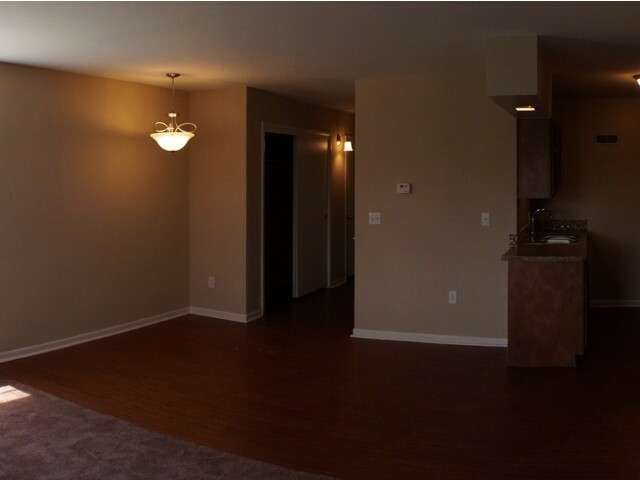 Villas de Fontenelle Apartments include wood plank flooring, private patios, plenty of closet space, and modern kitchen fixtures. 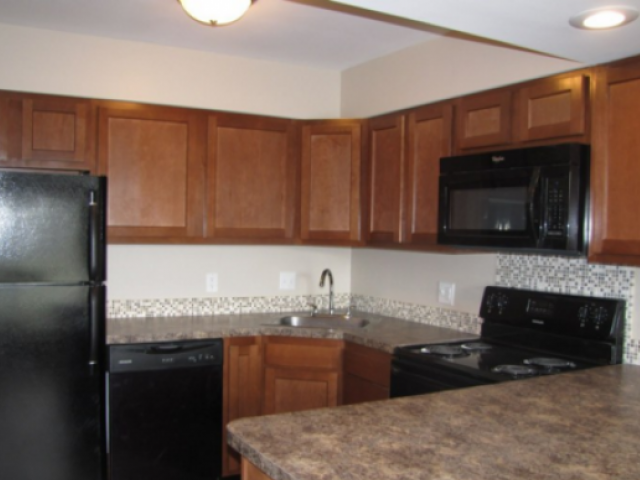 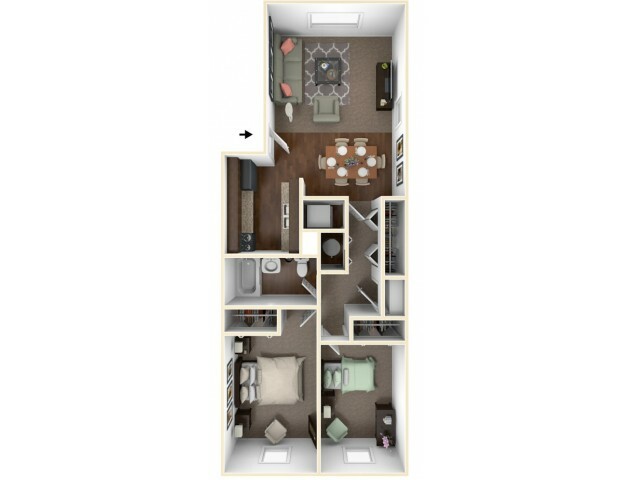 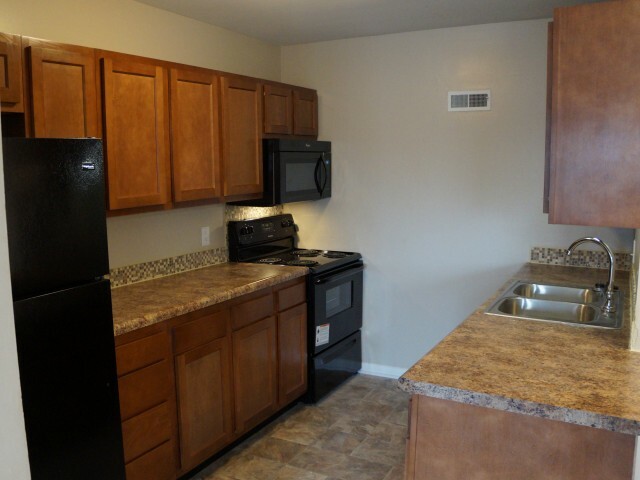 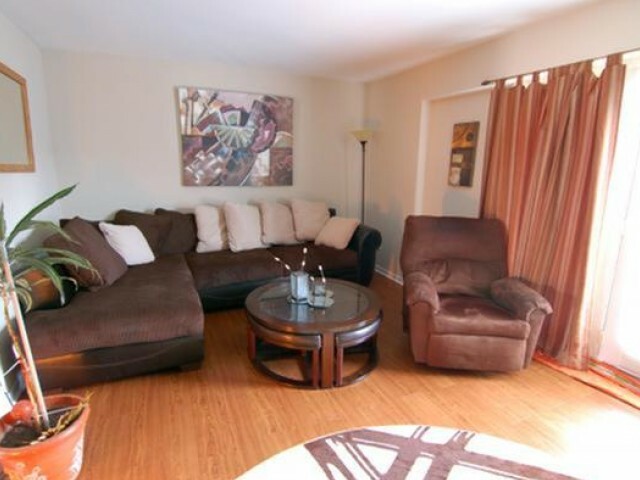 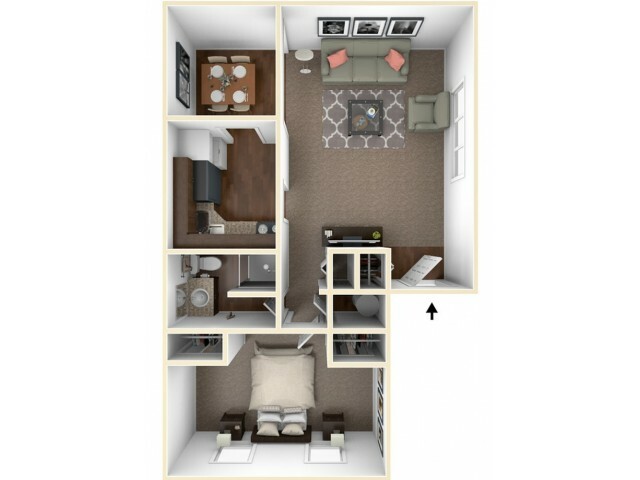 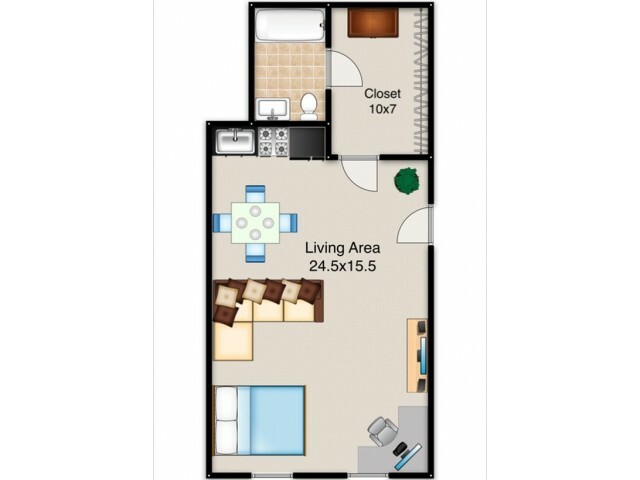 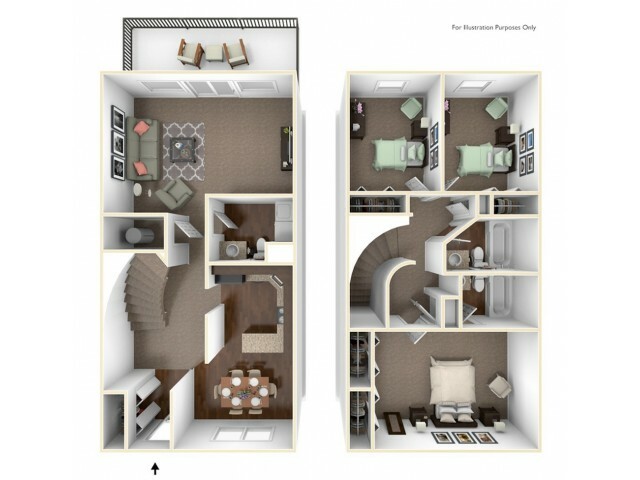 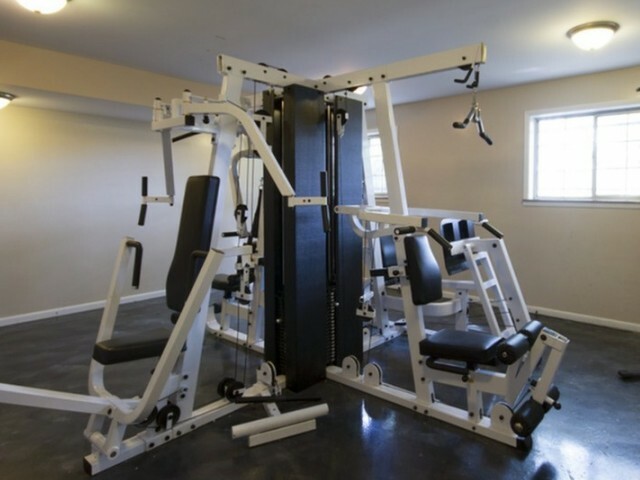 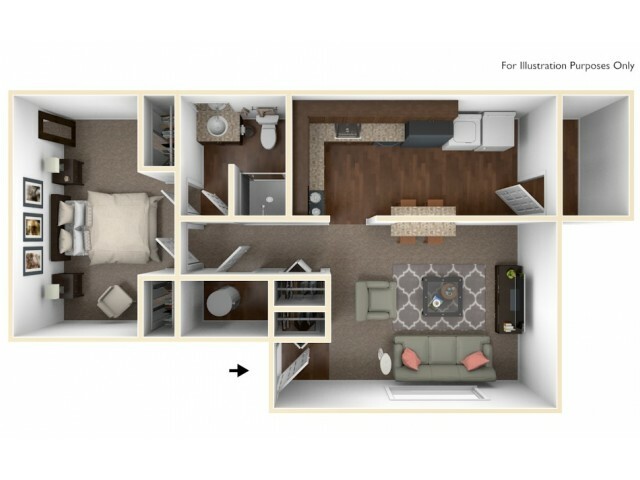 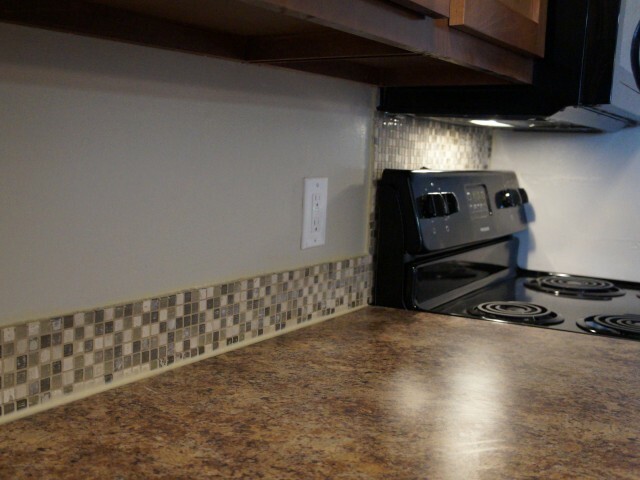 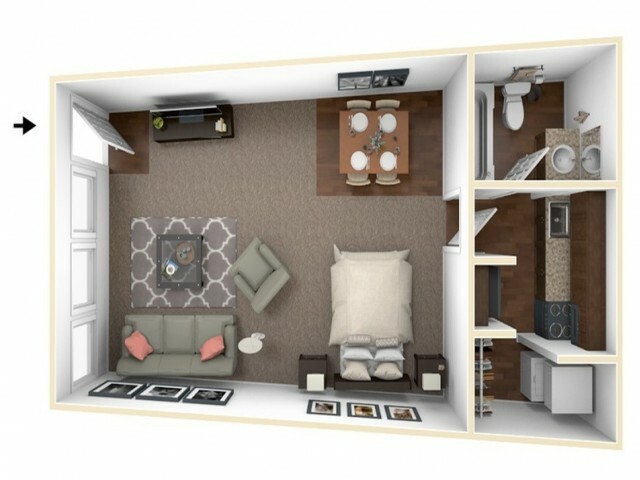 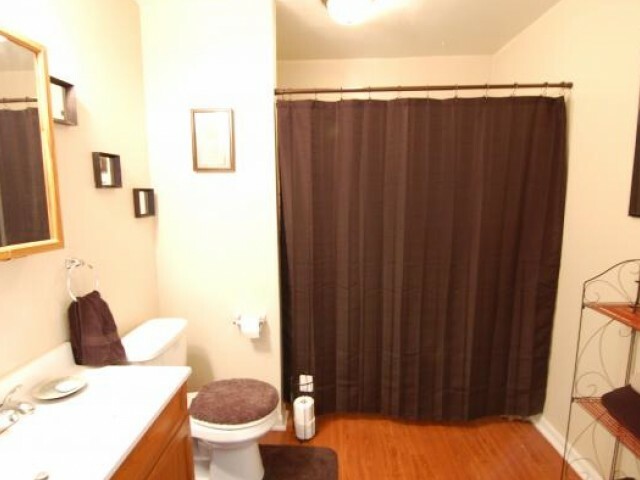 We have studio, 1, 2, & 3 bedroom apartments, so you can pick the floorplan that fits your needs. 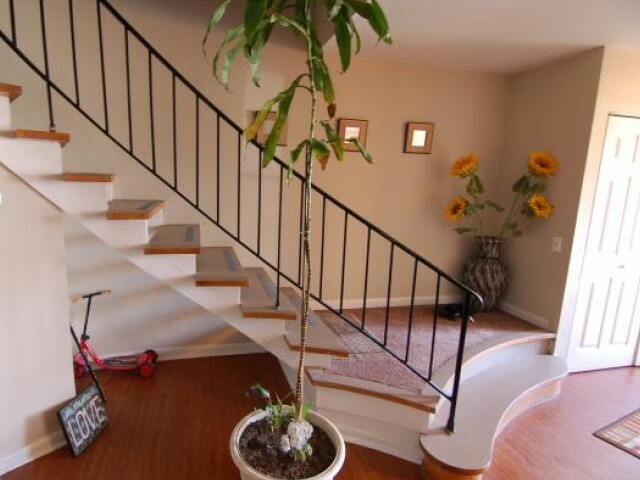 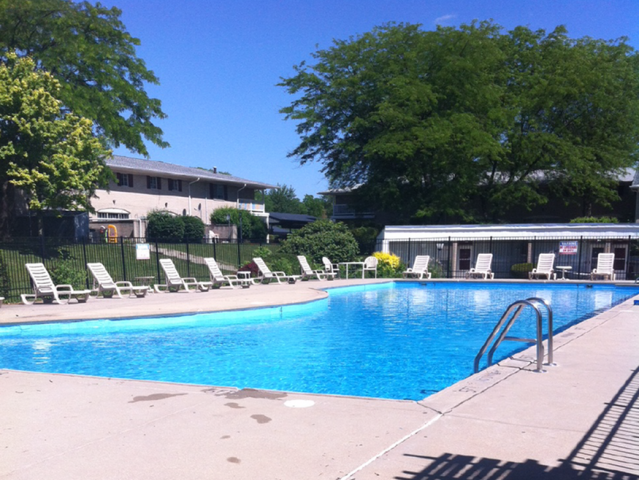 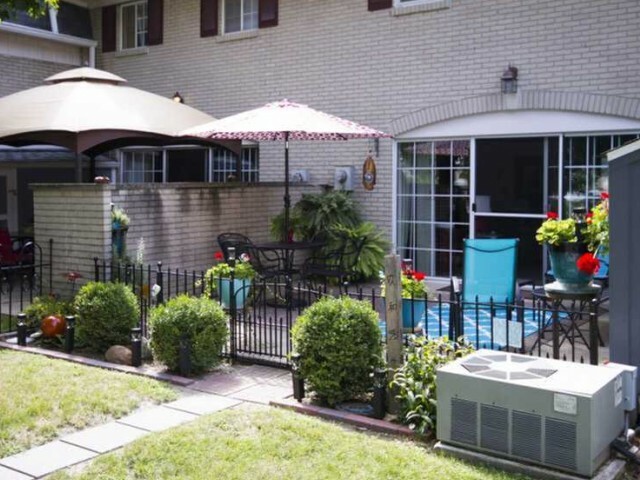 Your family will be sure to enjoy our private swimming pool, ample parking, and basketball courts. 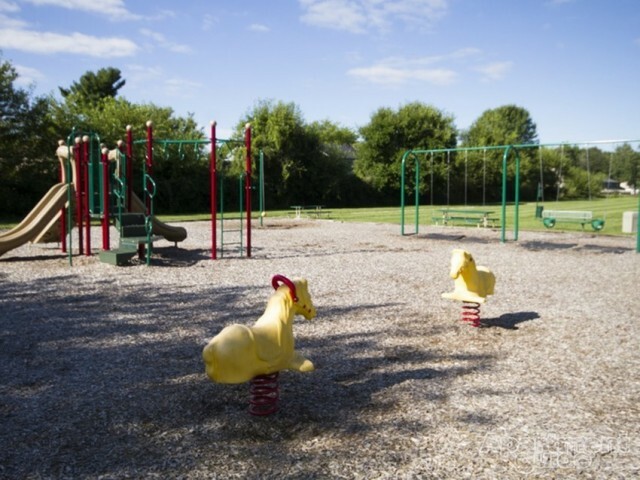 Our community is pet-friendly too; including a bark park and spacious grounds for your furry friends. 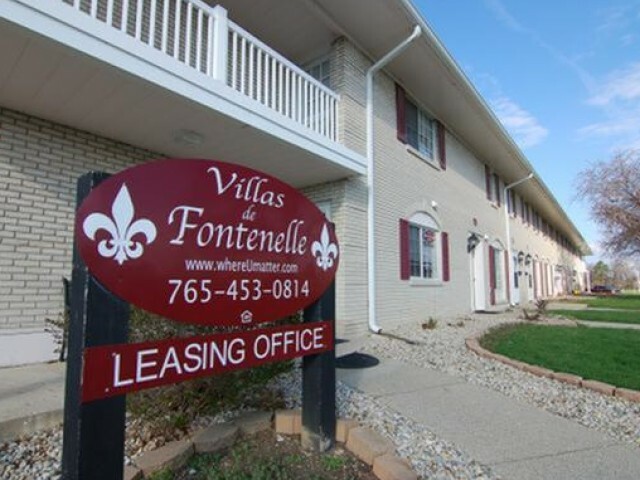 Welcome to Villas de Fontenelle!